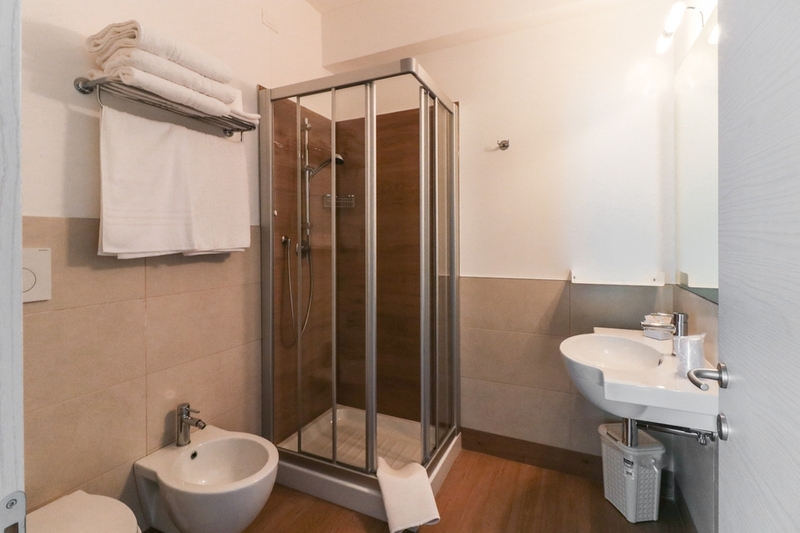 Traditional comfort room with balcony, telephone with direct external line, satellite television, safe and individually controlled air conditioning. 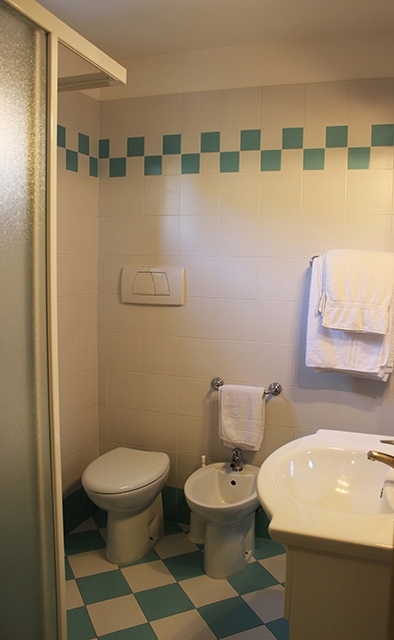 The private bathroom has a shower, hairdryer and toiletries. 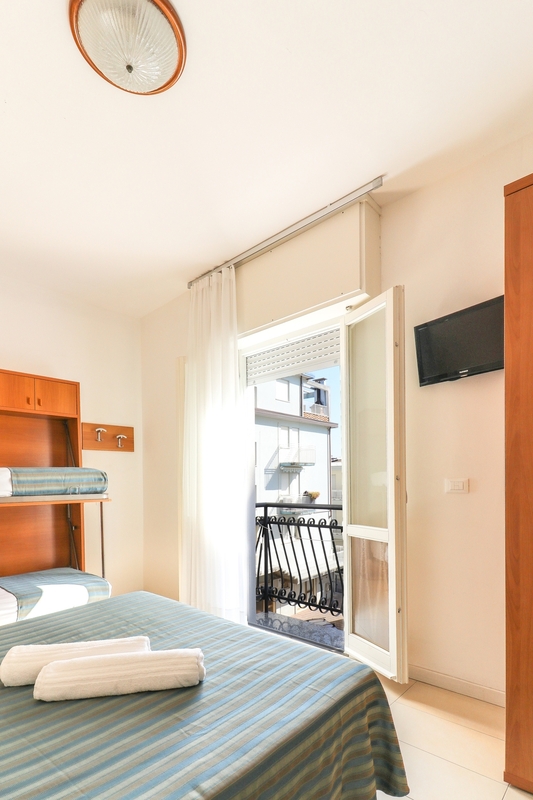 Room with terrace overlooking the pool. 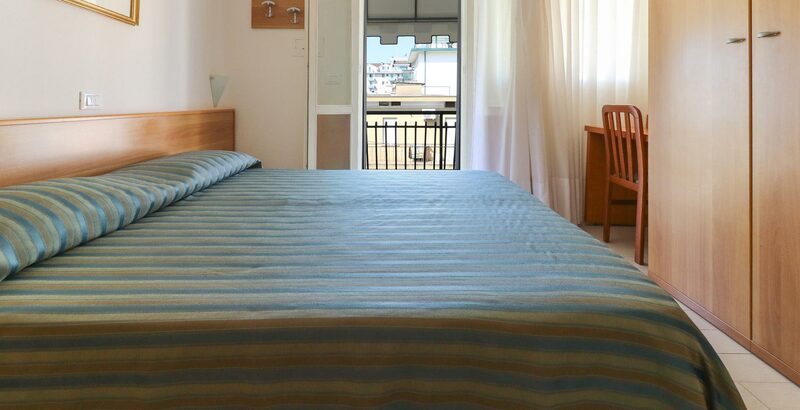 Equipped with a panoramic terrace overlooking the pool. 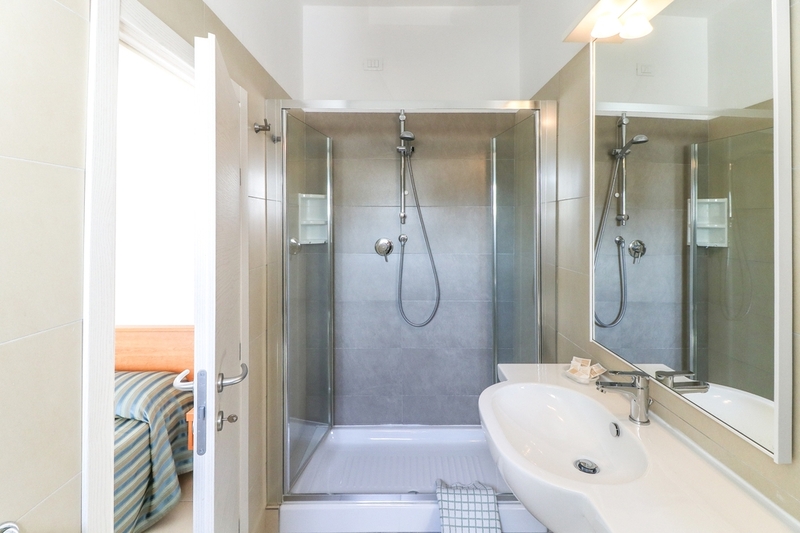 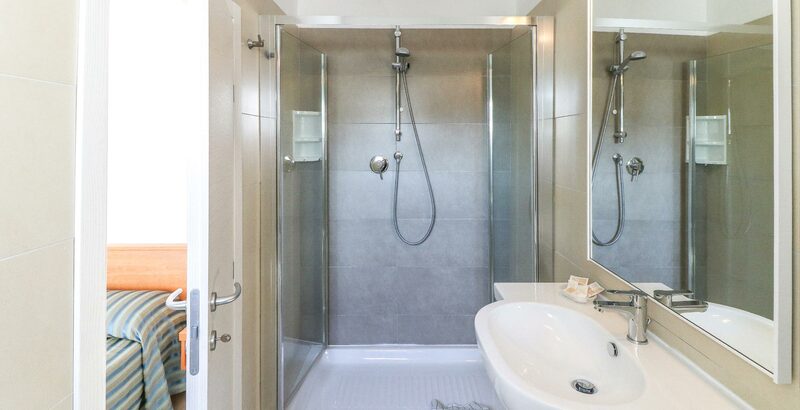 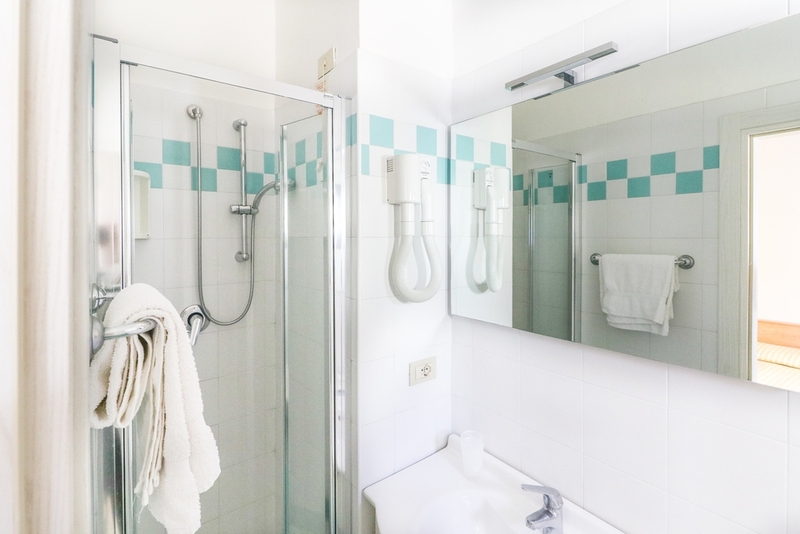 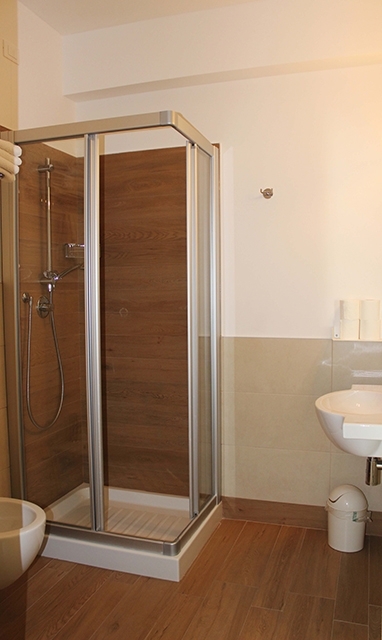 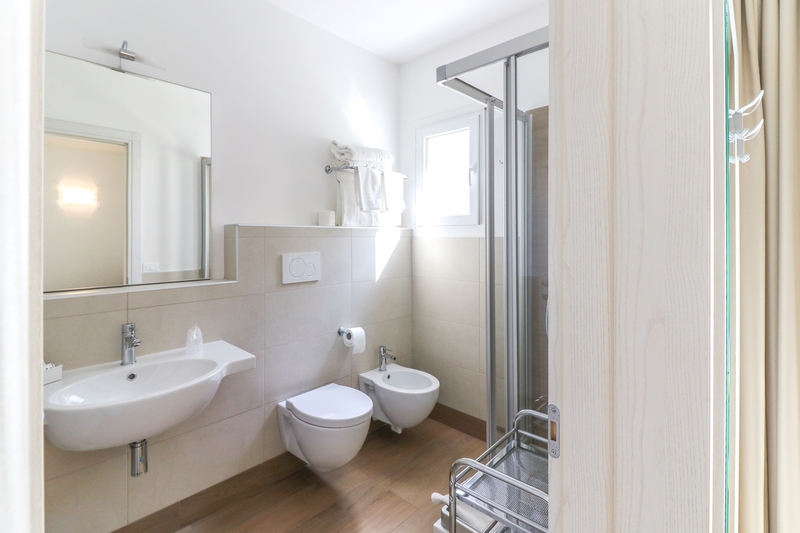 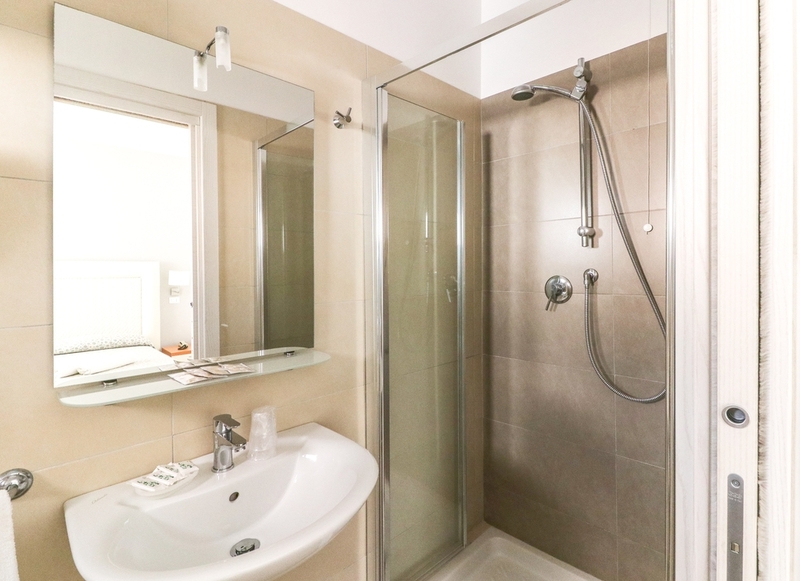 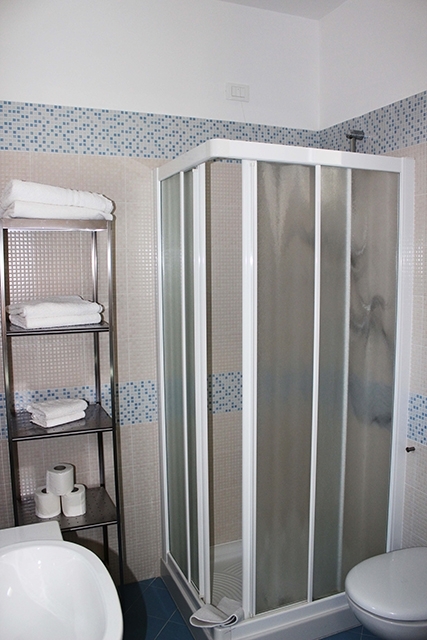 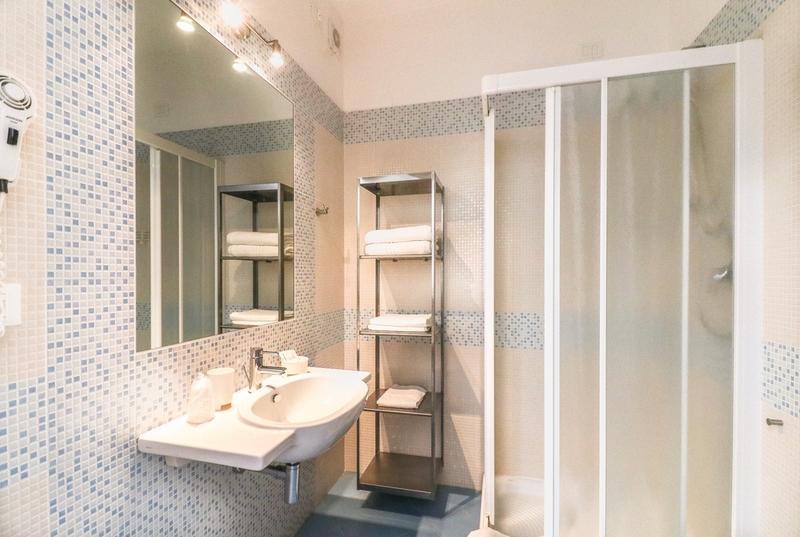 Has a telephone with direct dial, satellite television, safe and individually controlled air conditioning The private bathroom has a shower, hairdryer and toiletries. 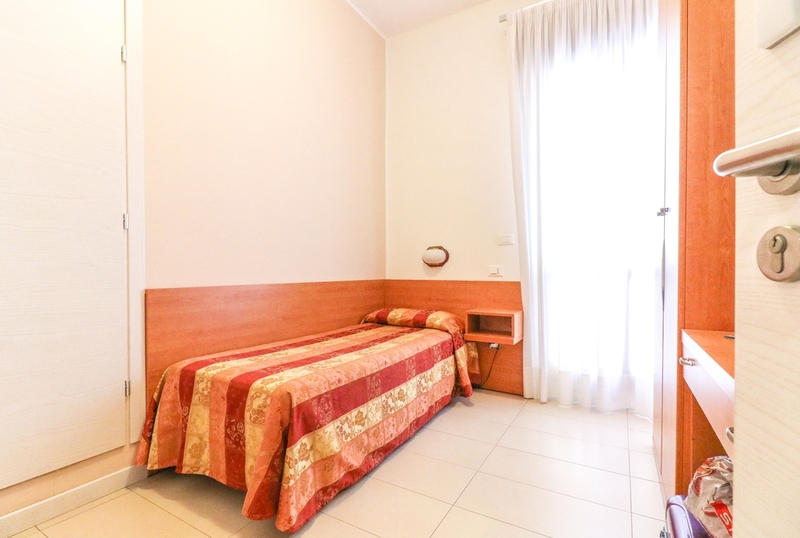 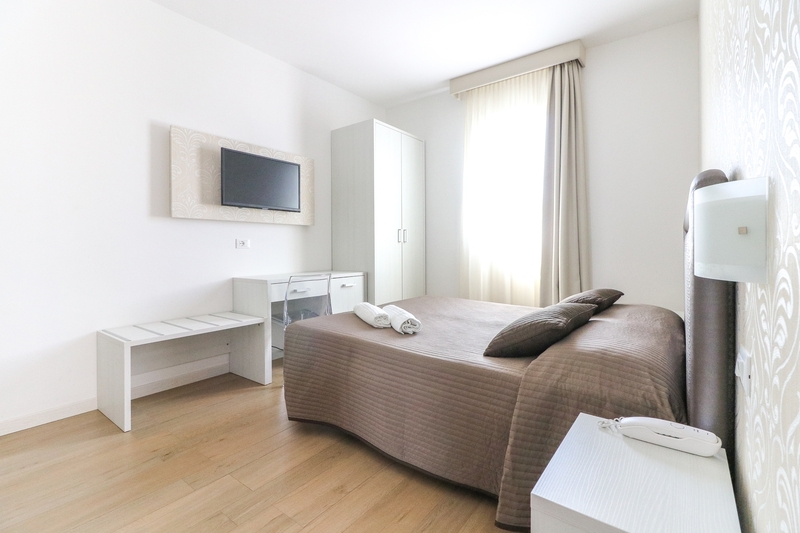 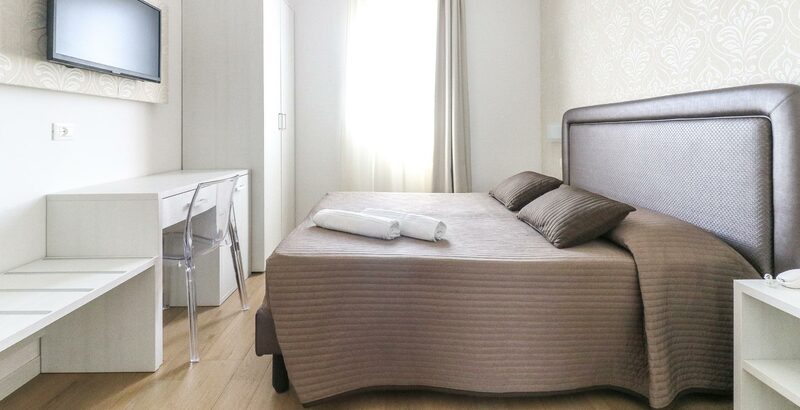 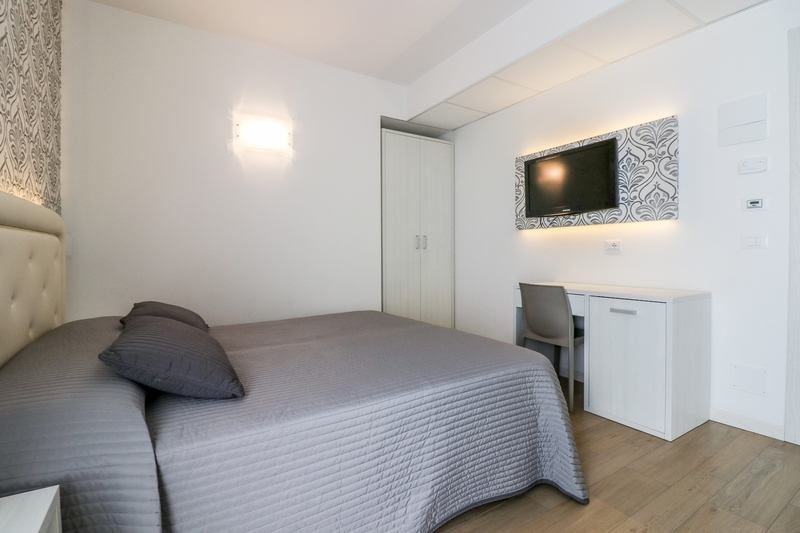 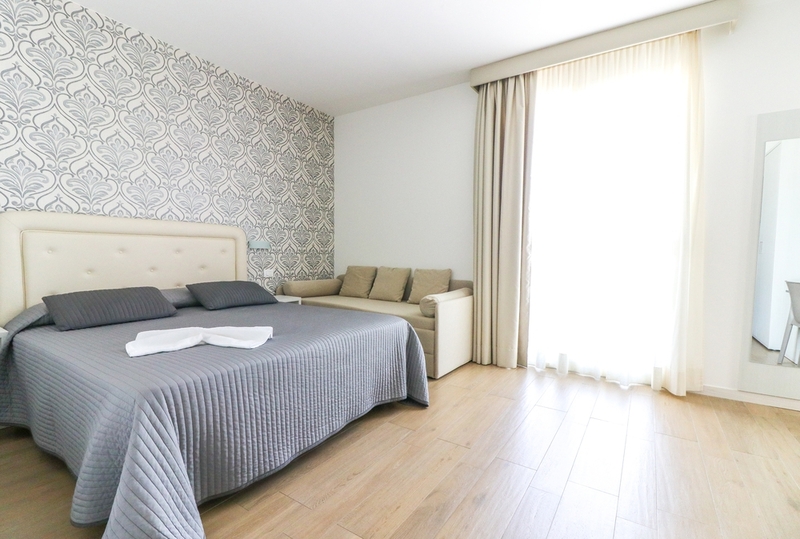 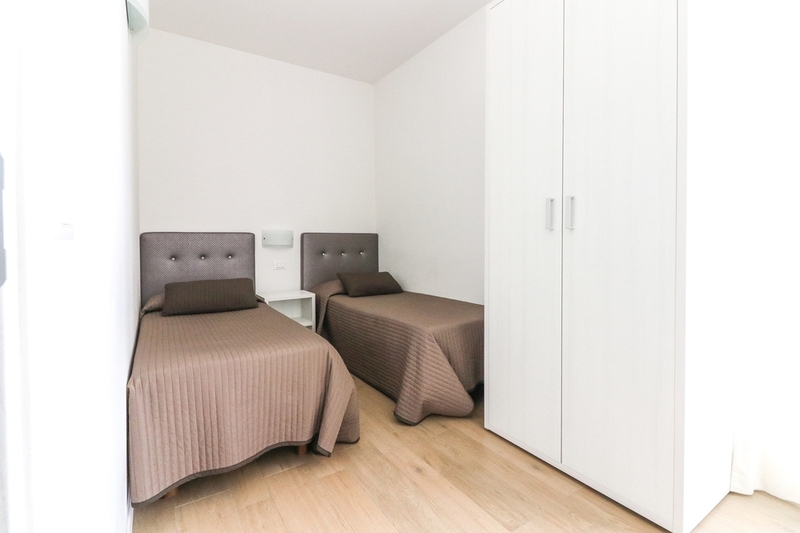 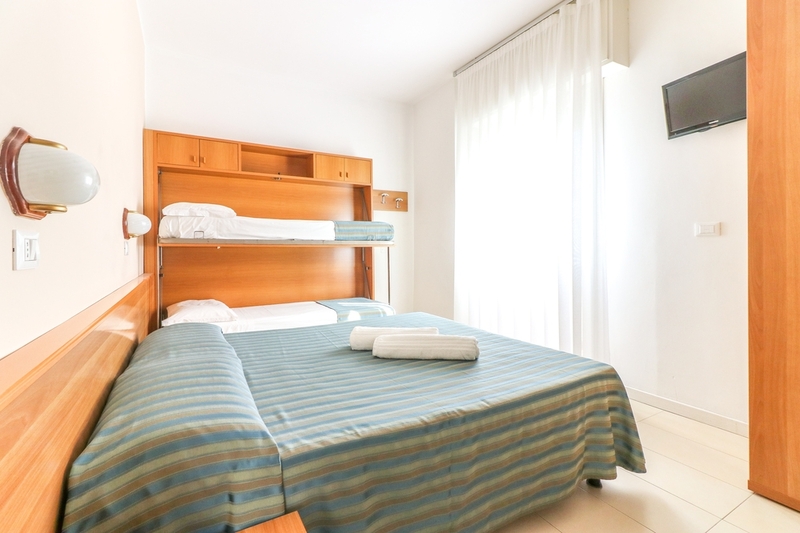 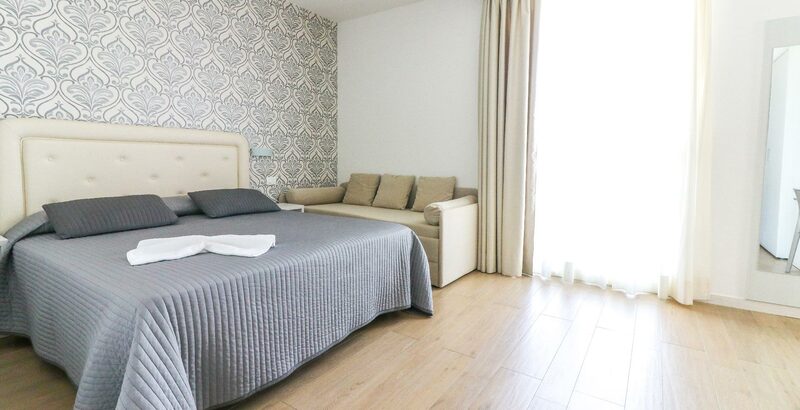 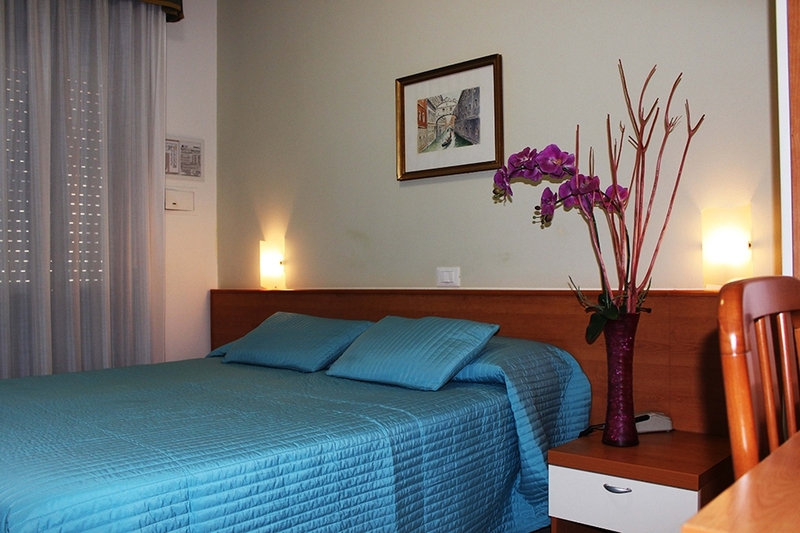 One double room and one children room (2 beds) with connecting door recently renovated.Frigo bar and beach umbrella in the first 5 rows. 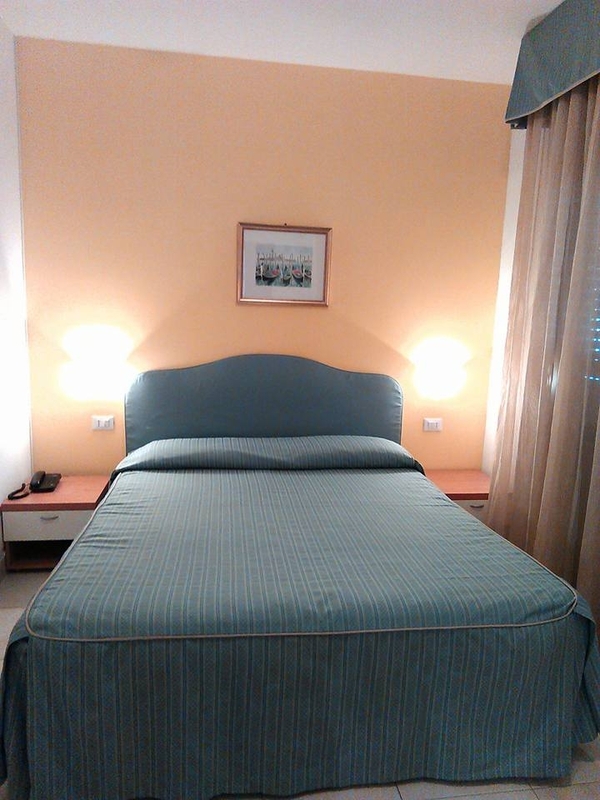 Large room recently renovated into a refined and elegant style .Frigo bar and beach umbrella in the first 5 rows.